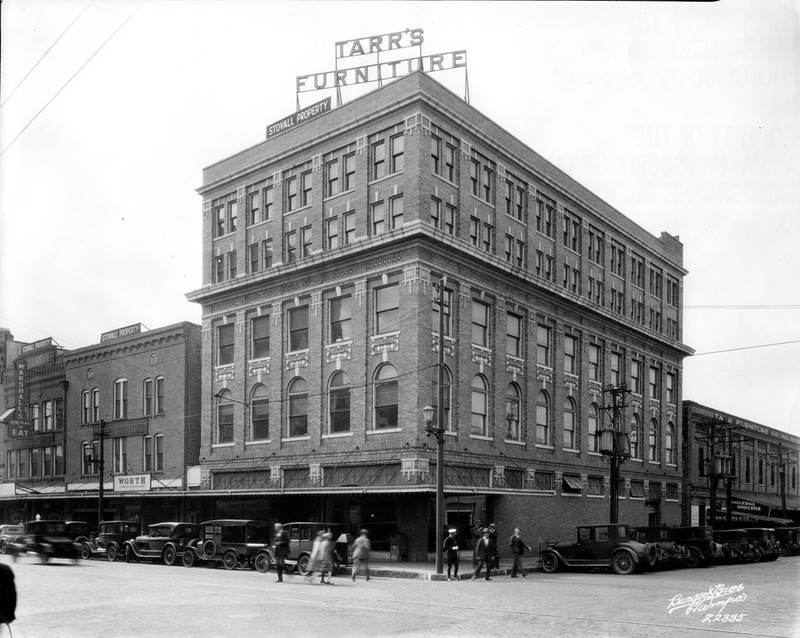 The former Tarr Furniture building is mostly vacant, with the exception of First Watch on its ground level floor. Here is an advertisement for the former furniture store. 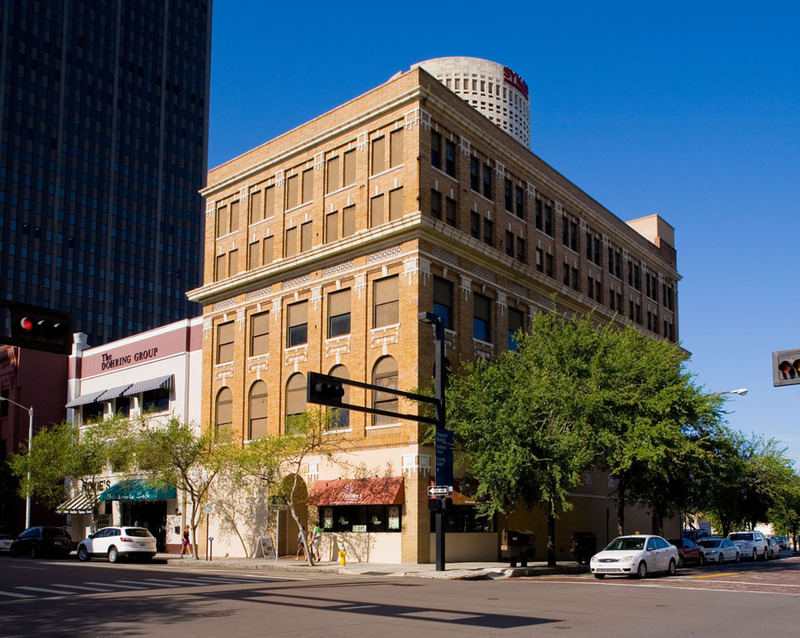 Although, Tampa’s Tarr Furniture stores no longer exist, in keeping with her family’s line of work, Ginger Tarr Shea, still practices interior design. Wasn’t there a McDonald’s located on the bottom floor of this building, in the 1980s? It was Havertys Furniture from about 1946 until about 1970.